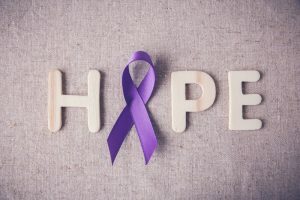 National Alzheimer’s Disease Awareness Month: Educating The Public On The Alzheimer’s Epidemic In The U.S.
Back in November 1983, President Ronald Reagan designated November as National Alzheimer’s Disease Awareness Month. At the time, fewer than 2 million Americans had Alzheimer’s; today, the number of people with the disease has soared to nearly 5.4 million. 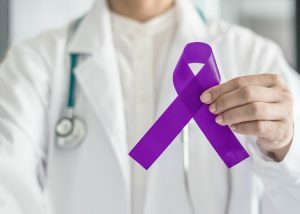 During November, National Alzheimer’s Disease Awareness month aims at making the general public more aware of the disease and the scale of it among the U.S. population, as well as bring new light potential care options for those affected. Unicity Eldercare specializes in Alzheimer’s and Dementia Care. 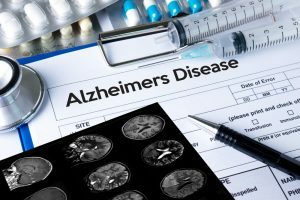 In fact, many renowned healthcare providers and elder service providers in New Jersey call on our expertise when dealing with people with Alzheimer’s/Dementia. Our Care Managers dementia experts/practitioners, and they also have significant experience dealing with Alzheimer’s clients and their families. 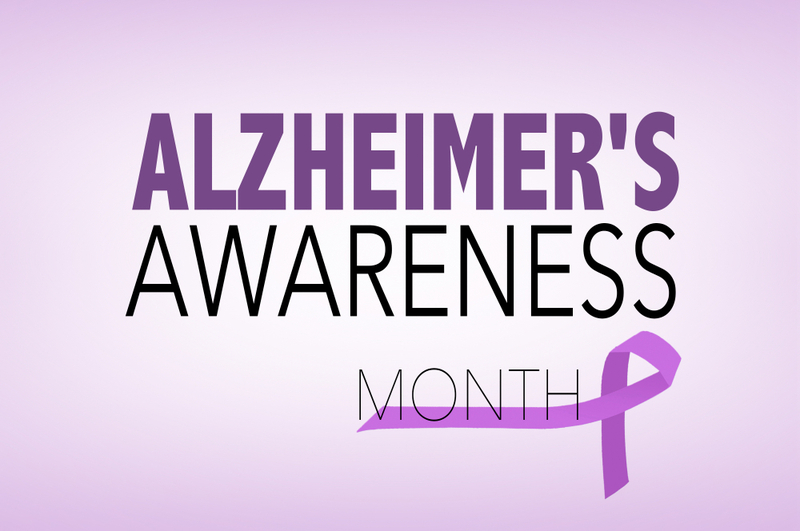 In this blog, we would like to share information on how to learn more about the Alzheimer’s epidemic and how you can show your support for Alzheimer’s awareness this month. Although Alzheimer’s affects approximately 1 in every 2 families in the U.S., there’s still quite a bit of information about Alzheimer’s that you might not be aware of. 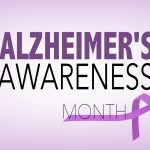 National Alzheimer’s Disease Awareness Month is a call for Americans to pay attention to the epidemic that is raging throughout the country. 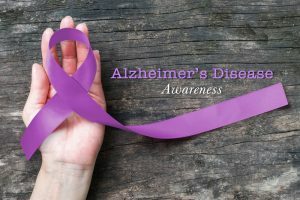 Affecting nearly 15 million people, including caregivers and people living with the disease, chances are you most people have been somehow impacted by the Alzheimer’s epidemic. Normal Memory Loss Or Alzheimer’s Disease/Dementia? Although everyone’s brain changes as they age, it’s important to understand that Alzheimer’s disease is not a normal part of aging. Memory loss is typically one of the first warning signs of Alzheimer’s disease, but occasionally forgetting words or names does not mean a person has Alzheimer’s. There are other signs that someone in the early stages of Alzheimer’s disease may experience in addition to memory problems. Having trouble handling money and paying bills. Taking longer to complete normal daily tasks. Losing things or misplacing them in odd places. 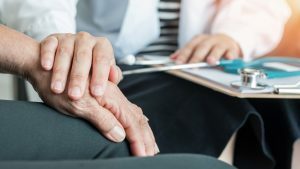 In our recent blog article, “The Difference Between Age-Related Memory Loss And Alzheimer’s Disease, Unicity Eldercare discusses in length this topic, and how to determine if your aging loved may need to be evaluated for dementia-related diseases. 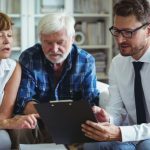 It’s time to consult a doctor when memory lapses become frequent enough or sufficiently noticeable to concern you or a family member. If you get to that point, make an appointment as soon as possible to talk with a primary physician to have a thorough physical examination. Your doctor can assess your personal risk factors, evaluate your symptoms, eliminate reversible causes of memory loss, and help obtain appropriate care. Early diagnosis can treat reversible causes of memory loss, or improve the quality of life in Alzheimer’s or other types of dementia. Unicity Eldercare takes an individualized approach to caring for adults with Alzheimer’s or Dementia. 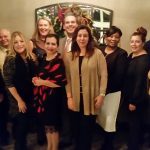 We understand that no two clients are the same, and, as such, we develop an individualized service plan, incorporating all aspects of the person’s life and family. 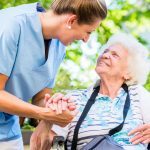 There are several steps to our process, and each is important in creating the Unicity Homecare approach, one that stresses personalization, dedication and quality care. Our Geriatric Care Management team has also created a unique plan of activities for people with Dementia. Whether they live at home or in an assisted living facility, our clients and their families can benefit from this plan of activities. Planning activities for people with dementia is a continuous process. As the disease progresses, Our Geriatric Care Managers will keep the activities flexible and make the appropriate adjustments. There are many ways to get involved if you want to support the Alzheimer’s education and awareness cause. One way is to contact your local Alzheimer’s Association to request more information at www.alz.org. Additionally, you can play an active role in the search for a cure while raising awareness this month. The Alzheimer’s Association has set up a website where tributes can be left for these caregivers so they know they are appreciated. Share your personal tribute here, as well as take time to and read through the stories of other caregivers to understand more about the sacrifices family caregivers are making for loved ones with Alzheimer’s and dementia. Many communities host “Walks to End Alzheimer’s” in the month of November. As the world’s largest event to raise awareness and funds for Alzheimer’s, walks are held in more than 600 communities across the country. Find a walk near you using the Alzheimer’s Association’s walk locator. Purple is the official color of Alzheimer’s Awareness. Wearing purple and encouraging others to do the same is a great conversation starter that can raise awareness. Wearing clothing items with the hashtag #ENDALZ or Alzheimer’s Association apparel is a great way to let others know about the epidemic. Financial donations to help people living with Alzheimer’s and their caregivers are tax deductible, and are a practical way to help. Donations made to Alzheimer’s research organizations, such as to fund studies and help researchers understand more about Alzheimer’s, can hopefully lead to finding a cure for the disease.